#ebbokromance I just finished reading When Love Happens Again by Diane Craver. 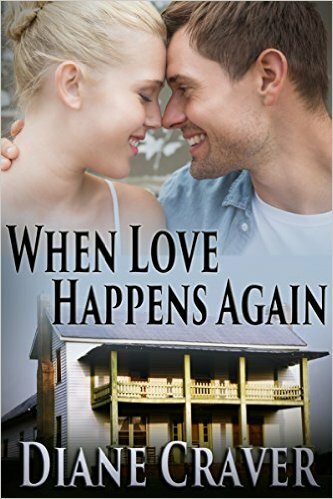 This is a Christian based romance book that affirms that faith and love conquers all. The main characters, Jennifer and Alex, have both been through so much heartache and loss in their lives before they met. The loss of a child and their spouses. As their friendship grew and the more they shared with each other about their lives before they met, they were able to help each other heal. Diane Craver's writing in this book allows you to envision each character and feel the emotion and pain they are going through, but then also feel the joy and the weight of the burden lift as they are going through the healing process. Good job, Ms. Craver. This is a good read and I recommend it.